All cases are handled on a contingency fee basis. This means we do not charge attorney fees for our time unless we secure compensation for you. Additionally, we do not charge a fee on benefits that the employer does not contest. This means that if the employer’s insurance company is already paying you money for being off work, you will not have to pay us a percentage of that money. We only charge if we obtain additional compensation or if benefits are terminated and action is required to have your benefits started again. We do not charge a fee on money you have been offered already prior to us being your attorney and you owe no attorney fees unless we recover compensation for you. The state of Missouri limits Missouri workers compensation attorney fees to 25% of your award, which again is based only on the additional benefits we fought for and won for you. 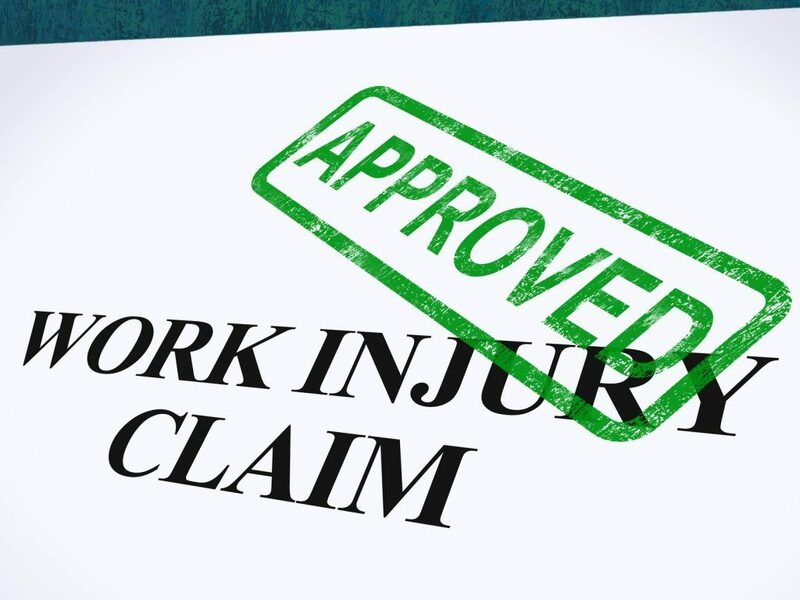 Please note that you, as the client, may still responsible for certain expenses or costs associated with your workers’ compensation case regardless of the outcome. Such costs, if any, will be clearly identified to you by your attorney. Such expenses could be for copies, fees for case experts, or court reporter fees. 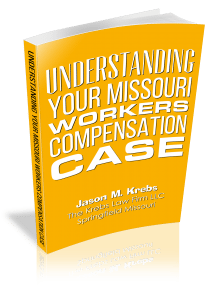 If you would like more information about the Missouri Work Comp process, please request my FREE ebook report Understanding Your Missouri Workers Compensation Case.